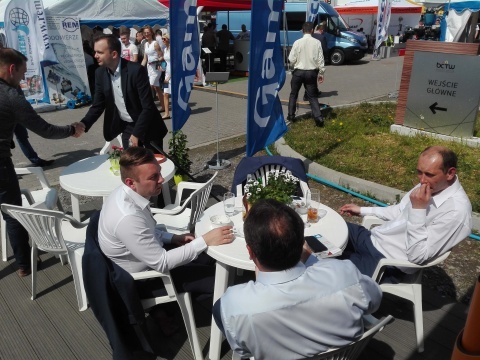 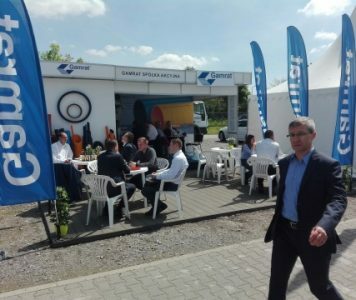 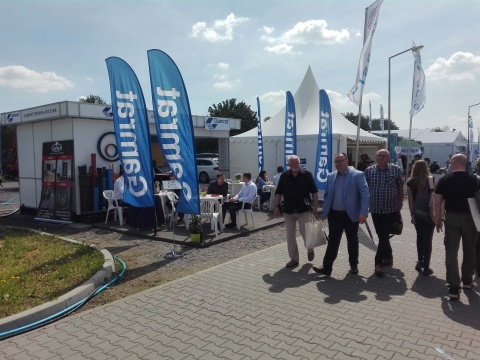 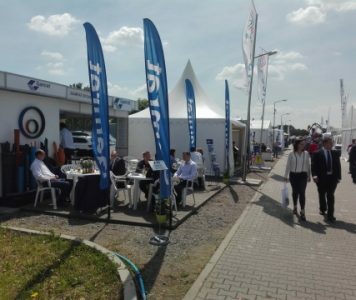 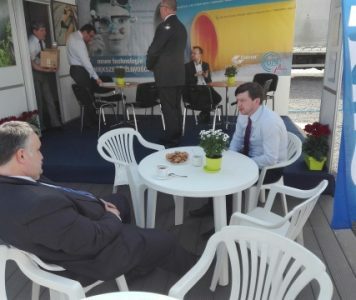 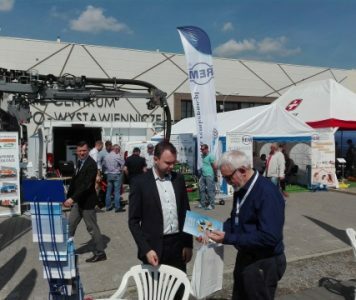 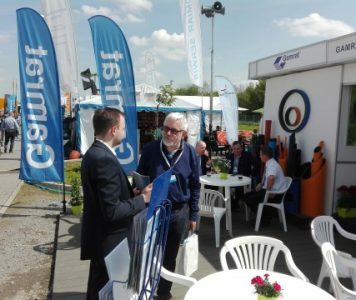 On May 16-18, 2017, the XXV edition of the International Fair of Machines and Equipment for Water and Sewerage Systems WOD-KAN 2017 was held at the exhibition and trade centre in Myślęcinek-Bydgoszcz. 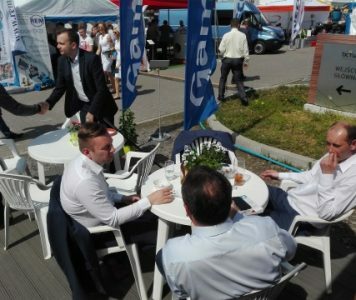 The exhibition is not only a place for presenting the latest technical and technological solutions of equipment and services, but it is also a platform for exchanging experiences, views, creative discussions. 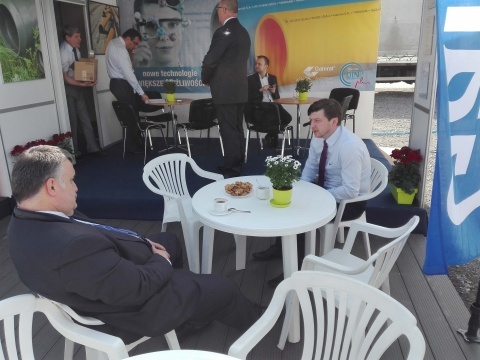 They are addressed to high class specialists both from the Exhibitors and those interested in the presented novelties. 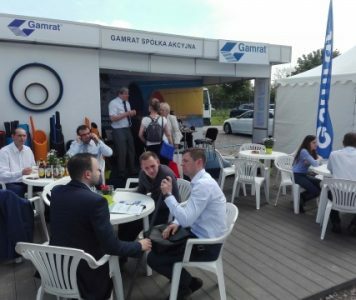 It is undoubtedly the largest in the country and one of the largest in Europe exhibition events in the water supply and sewage sector. 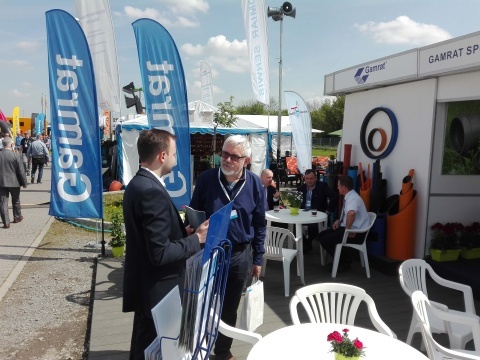 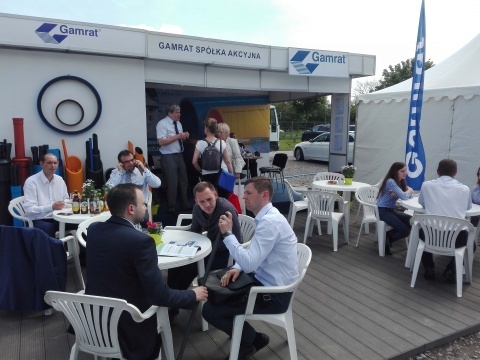 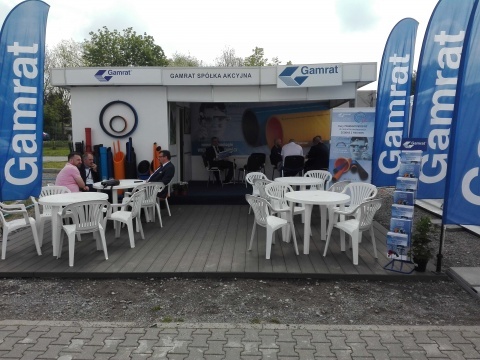 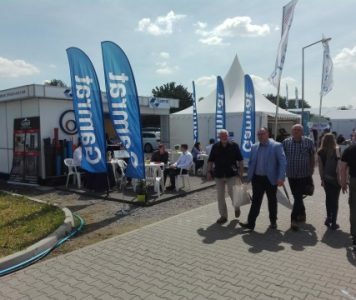 Gamrat S.A for the 15th time presented the pipe systems for water and sewage systems. 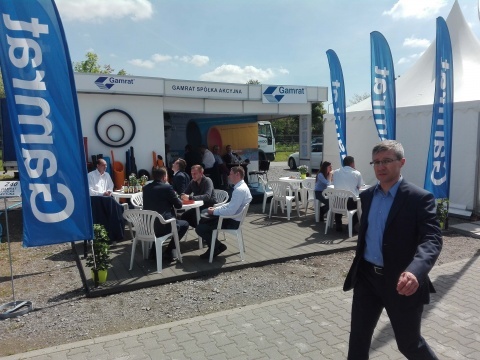 Particular attention was paid to the PE100RC pipe systems for trenchless technologies with the DIN CERTCO PAS 1075 certification. 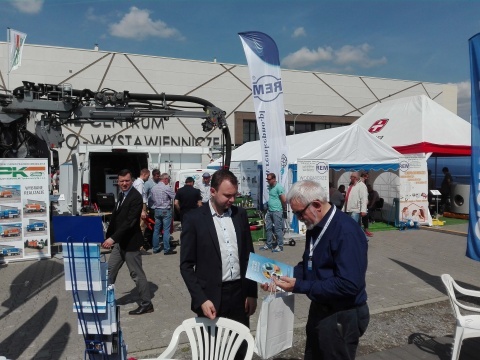 The stand of our company attracted great interest on the part of visitors, as well as others involved in the fair exhibitors. 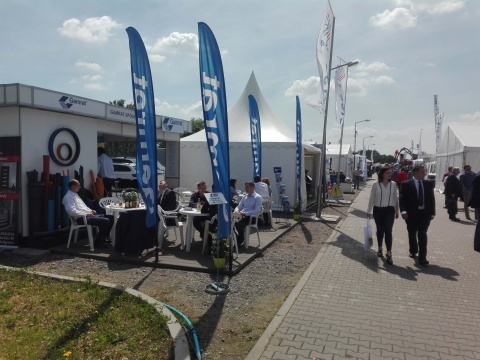 We sincerely thank all our guests for visiting our stand.